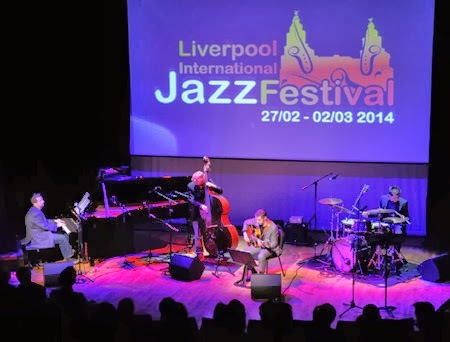 The second annual Liverpool International Jazz Festival takes place between February 27th and March 2nd this year at the Capstone Theatre. This year's programme features a varied line-up of groups featuring some of the UK's most well-known musicians, free workshops and an after-party. Festival passes are available at £70 full price, £54 concession and tickets for individual concerts are available too, from £12 to £17.50. For more information on the festival and links to purchase tickets online, see the Liverpool International Jazz Festival website.